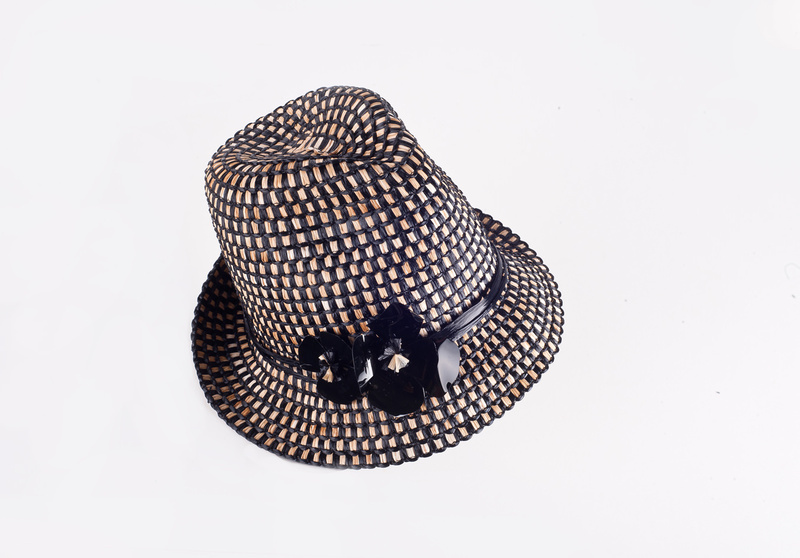 Hats have dotted human history like a loyal companion: on kings’ heads as a symbol of authority, or held out by beggars as a sign of humility. 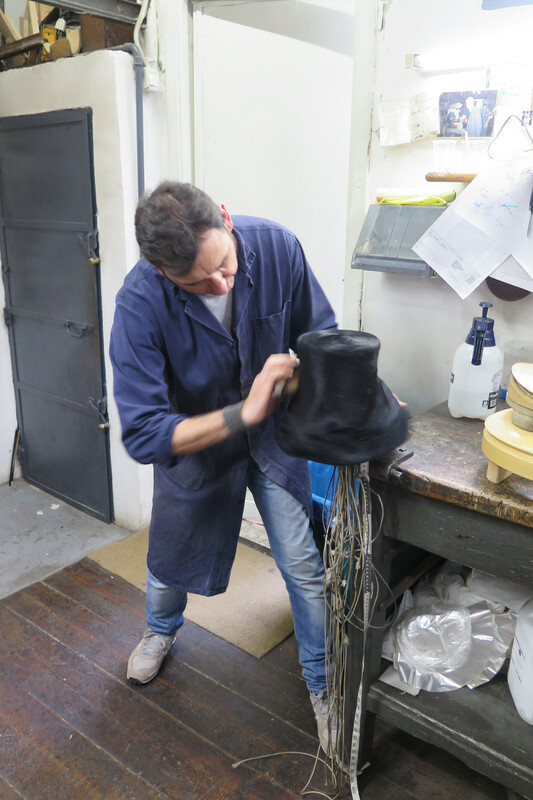 On Via degli Scipioni in Rome is Antica Manifattura Cappelli, a hat workshop said to be the oldest in the city, where milliners continue in the manner of traditional savoir faire, handforming felt, straw, fur, and fabric. 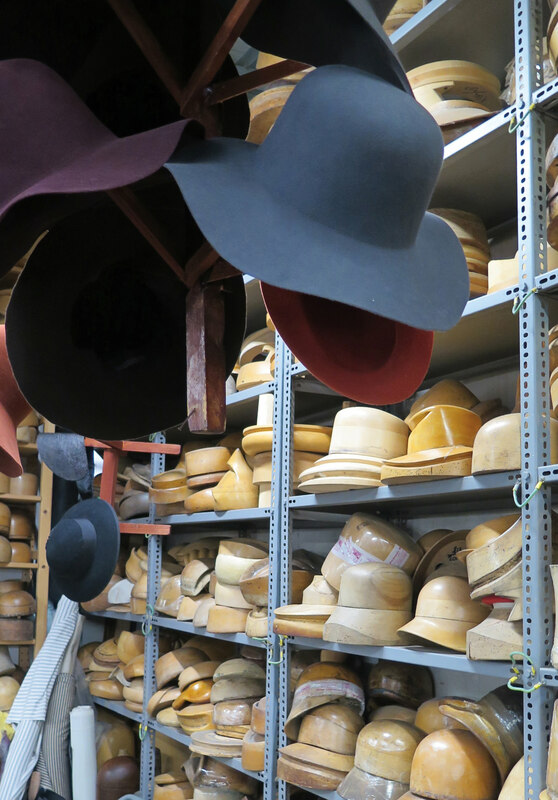 In 2003, Patrizia Fabri took over the business, which was founded by the Cirri family in 1936, and thanks to the mastery of steam, hatters model by hand, with wooden forms giving life to the fantastical drawings of big names in fashion as well as those of theatre and film costumers. 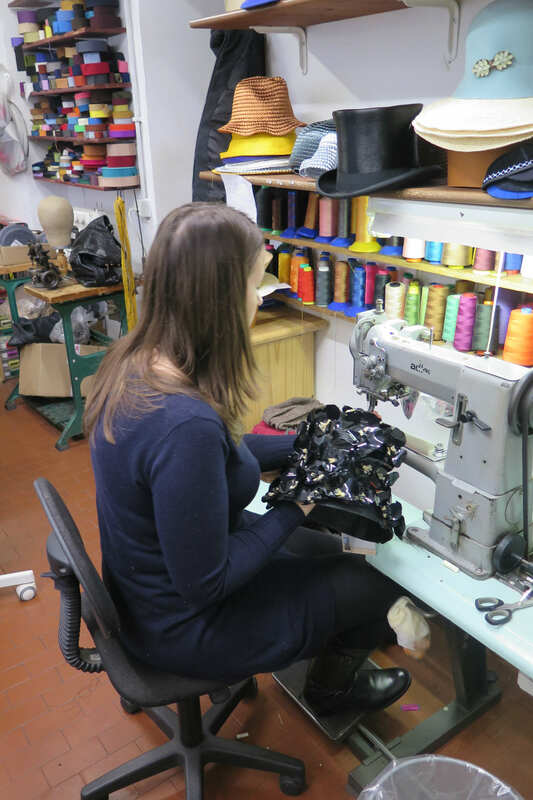 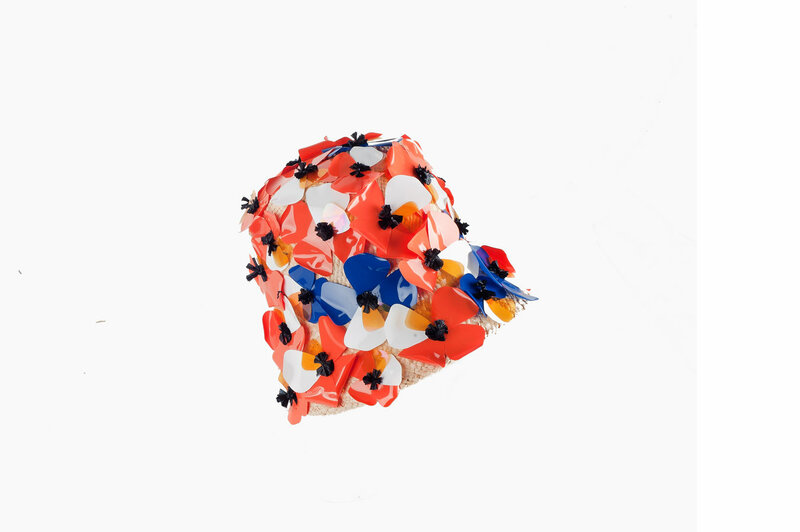 From the frilly fascinator to the 1920s-style wool cloche to the bowler and the top hat, each piece is unique, made to measure, and Made in Italy. 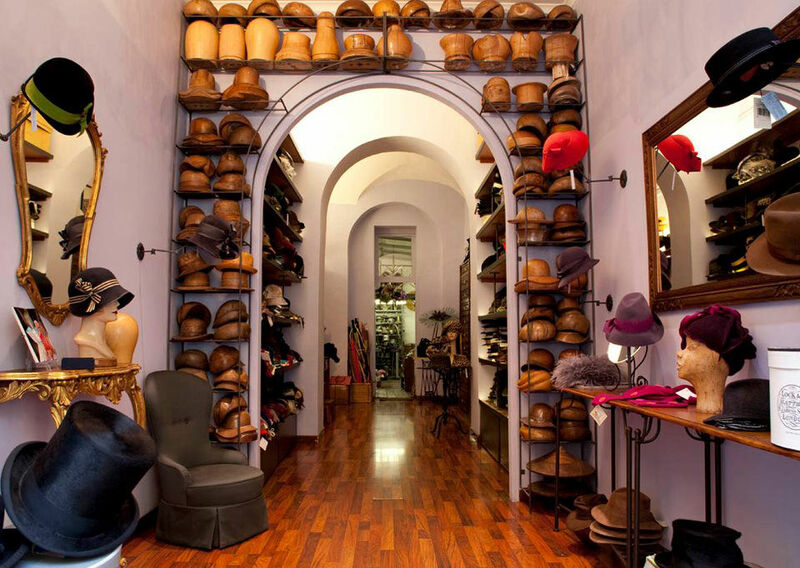 Antica Manifattura Cappelli, Via degli Scipioni, 46, 00192 Roma, Italy, +39 06 3972 5679.